Rhett Oil Painting. 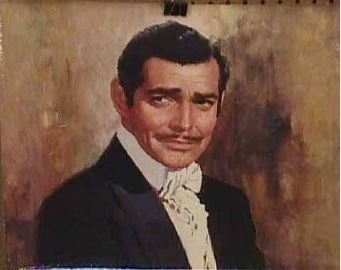 Oil Painting of Clark Gable as Rhett Butler. Wallpaper and background images in the Gone with the Wind club tagged: gone with the wind rhett buttler clark gable painting.